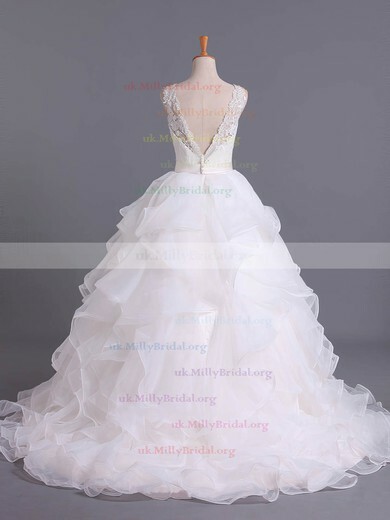 Seize all the attention tightly upon your appearance on the aisle. 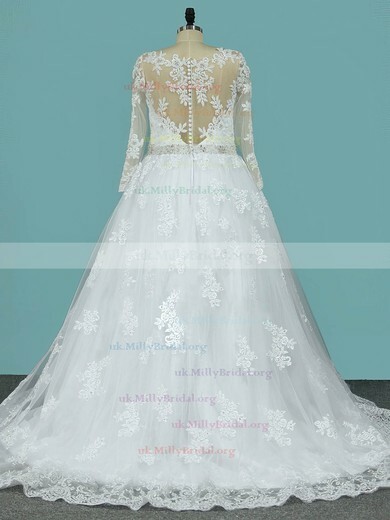 This wedding dresses 2018 collection varies in silhouettes, embellishments and even colours, but all in high quality. 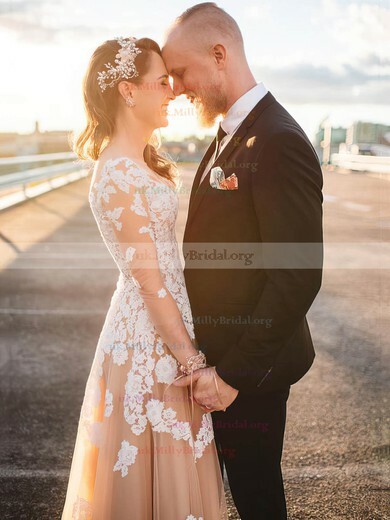 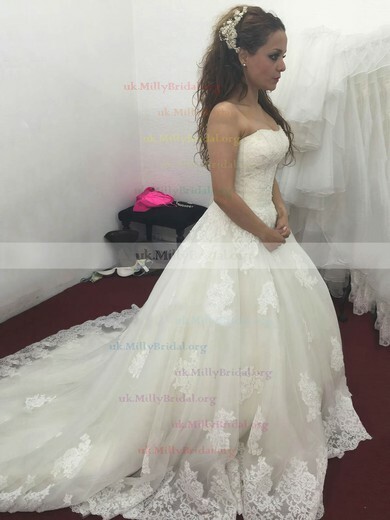 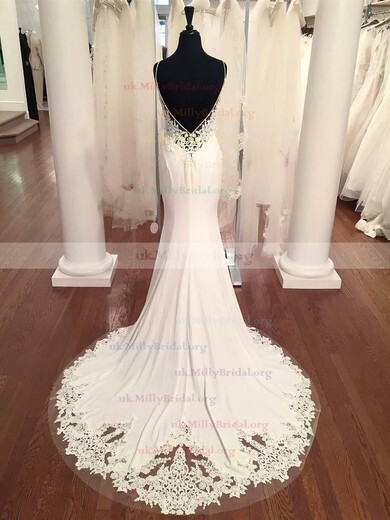 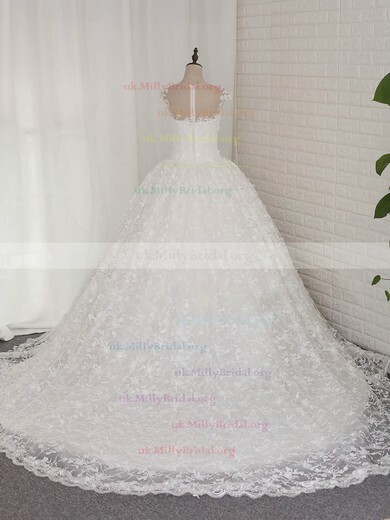 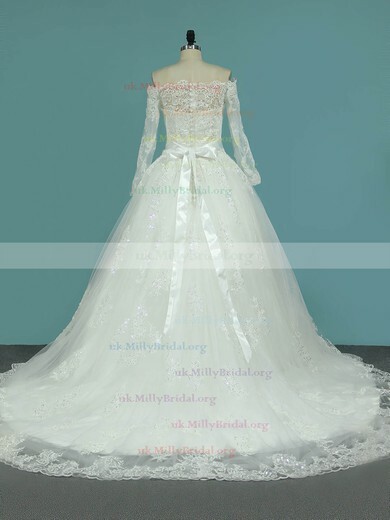 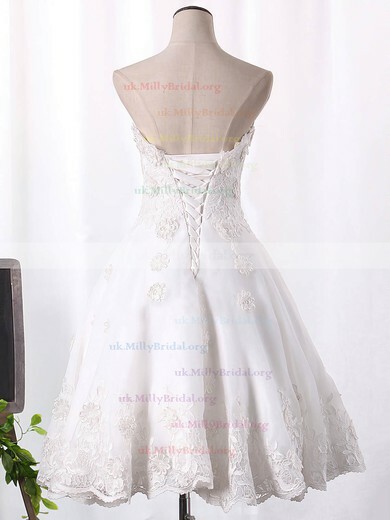 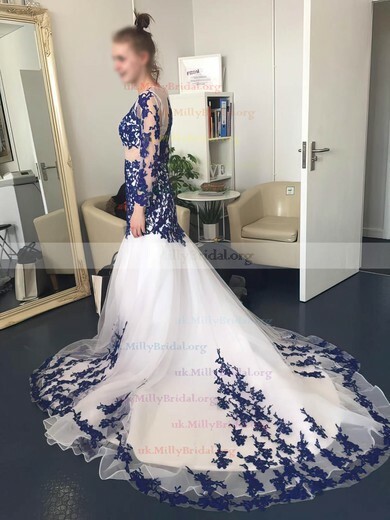 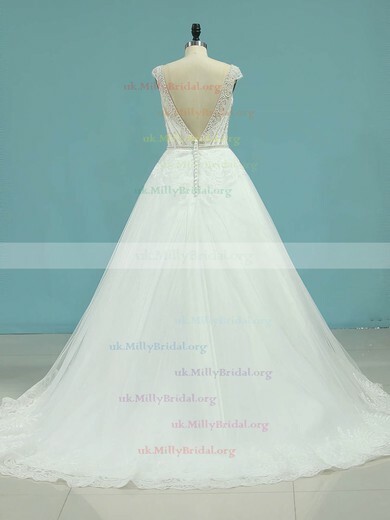 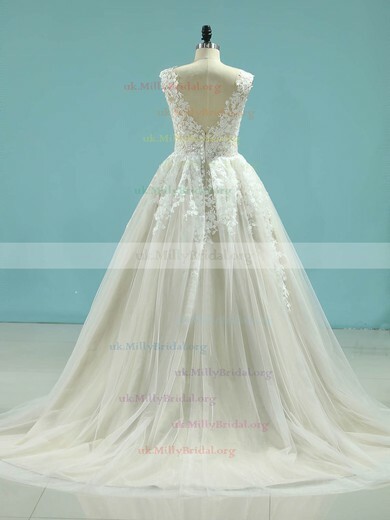 UK Millybridal is proud of the refined handicraft, flawless details and lavish fabrication. 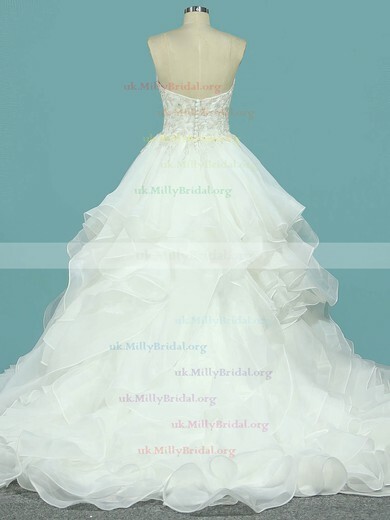 We will never let you being overshadowed by any one else on your big day. 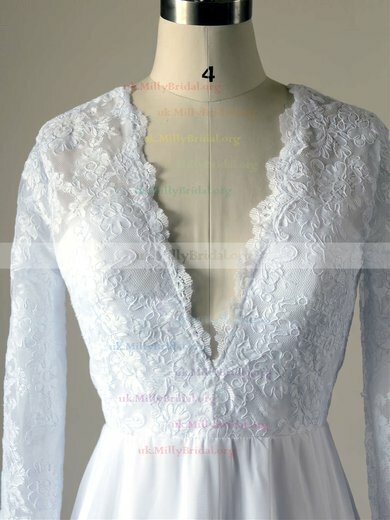 Just find your style here and shock your man and all the guests.